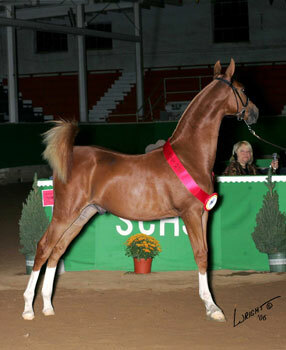 Always the star and he's pretty amazing! 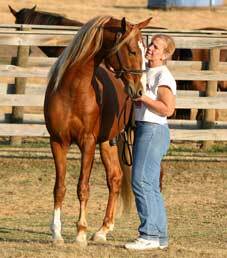 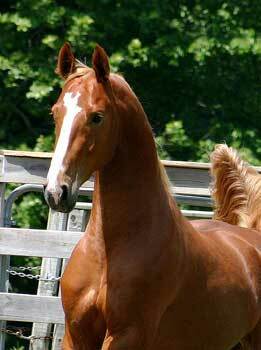 October 2006 Godric was a star at the shows and through his wins placed Hagrid on Nation Horseman's Futurity Sire rating! 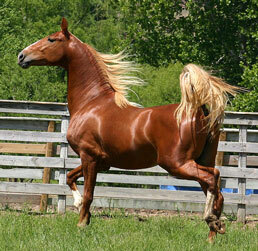 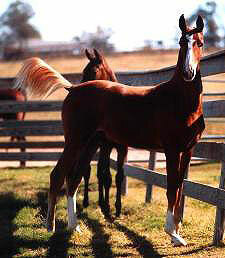 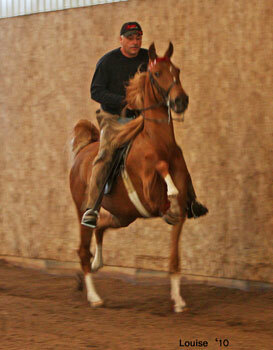 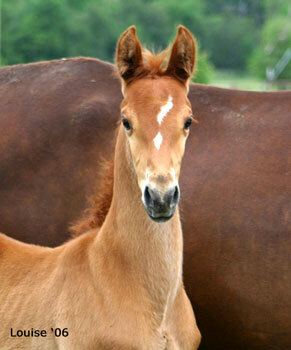 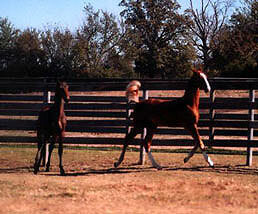 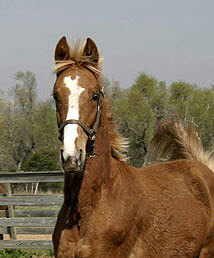 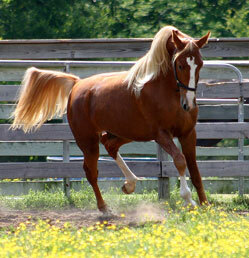 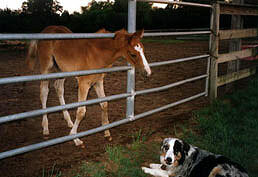 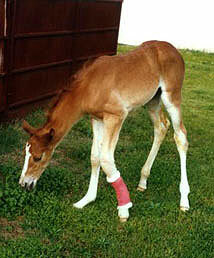 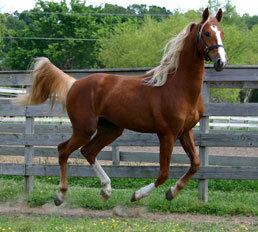 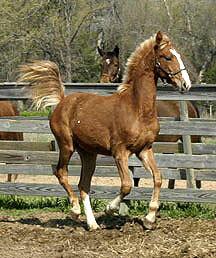 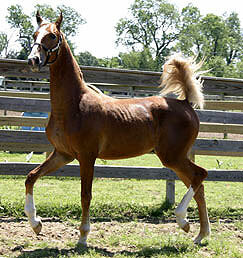 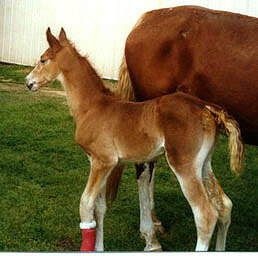 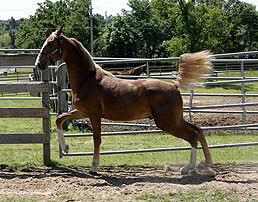 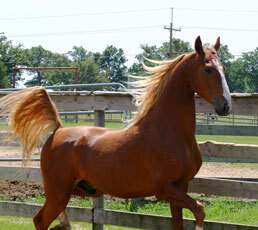 2009 saw Hagrid become a fully vetted breeding stallion. 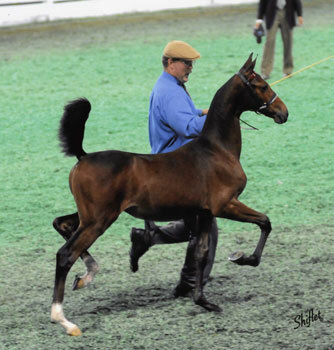 He has now sired his first RWC and has been the # 1 Futurity Sire (S&B) for 4 years running (2008-2011) and The # 1 In Hand Sire On Saddle Horse Report's Breeder's Report for 2009-2011!